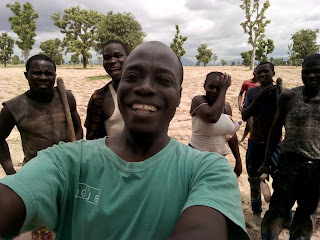 I'm excited to announce that Raphael is working through BACCOT (Bannah Center for Community Transformation) and with SIFAT on micro-enterprise training with women in Northeast Nigeria. 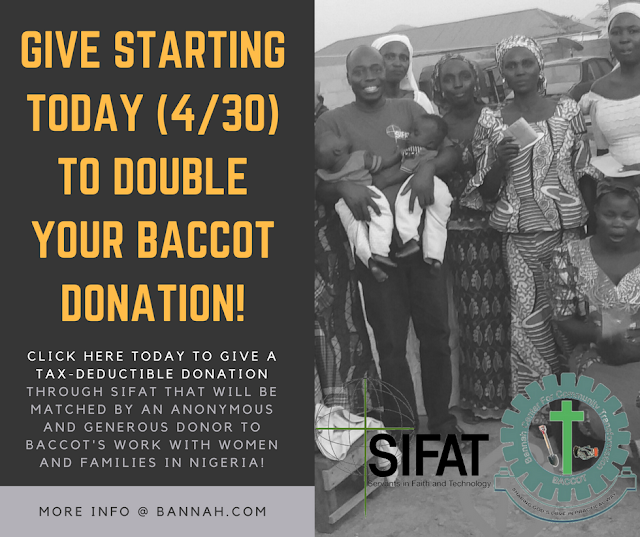 I (Becca) will be helping with this campaign toward $7,000 for skill-acquisition and small business training that will pay off in the start of small businesses for women in Nigeria with whom BACCOT has been working. Please take some time to read about the proposed project below, learn a little something about Raphael's brilliant success stories and projects, and consider partnering with me and others to support such good work in our world! You can make tax-deductible donations for this project through SIFAT. Make sure your donation is designated to "Raphael-Nigeria Project." Women Receiving Skill-Acquisition Training and Micro-Loans to Kickstart Sustainable Development in Nigeria - Beautiful Heroes! This proposal aims at providing training for 50 most vulnerable internally displaced women in north eastern region of Nigeria. The proposed project will cover two areas namely, vegetable (such as pepper, tomatoes, cucumber, green leaf vegetable among others) and Skill acquisition (soap making, petroleum jelly and bead making). The training will be conducted in 3 batches as stated in our schedule below. This project will enhance capacity building for women who are mostly at the forefront of community development in Africa. Beneficiaries will acquire valuable skills to enable them to address basic family needs. i. What community will this project benefit? Internally displaced women /their extended families and our target community. ii. What is the problem being addressed? Nearly 2 million persons in the last 9 years are being displaced from their ancestral homes in northeast Nigeria by the Islamic terrorist group known as boko haram. Majority of these persons are Christians who have become refugees in communities outside of their homes. 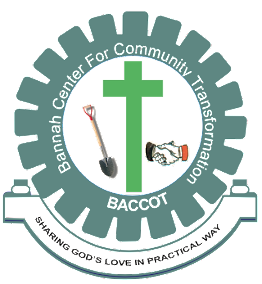 In 2016, BACCOT provided income generating training for 15 women of this group of persons. Recently, a spacious farm land has been acquired for the husbands of these women. However, a large number of other women in the community are not so privileged like our beneficiaries. To this end, BACCOT will undertake to provide additional training for 50 women over the period of two years. aims at building capacity for internally displaced women to meet their very basic human needs. Humbly submitted by Raphael Ogbole. Above is the current project, below are previous successes! c. Small business training for 15 internally displaced women. d. Seed capital/soft loan to participants. Graduate Committee in 2016/2017. So far, complete payment has been made for the land. (CALENDAR: 1. Jan - March, 2. April June, 3. July - Sept. 4.Oct - Dec) This was another key SIFAT approved project that was successfully executed by BACCOT. Please consider partnering with Raphael for this project! There are so many good things going on in the world and this is one of them. 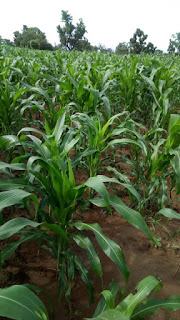 This type of project is important as it is the work of a person from Nigeria being done in Nigeria. This is sustainable development at its finest. Donate to Raphael's work through SIFAT (tax-deductible) by clicking here.